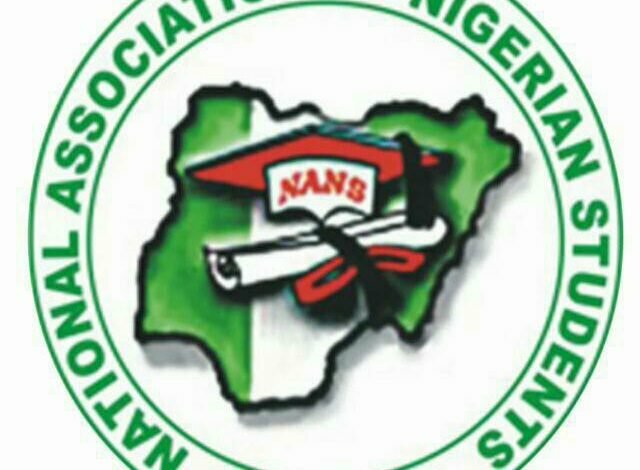 NANS threatens Fayose over prolonged EKSU strike – Royal Times of Nigeria. The National Association of Nigerian Students (NANS) has issued a 72-hour ultimatum to Ekiti State Governor Ayodele Fayose to resolve issues that led to the closure of the State University (EKSU) in the past three months. It could be recalled that lecturers at EKSU and the College of Education at Ikere-Ekiti are on strike in protesting their unpaid eight-month salary arrears and were aggrieved over with the state government over what they called “outrageous taxes” it imposed on them. The students’ body said it would embark on a mass action to force the government to accede to their demands.